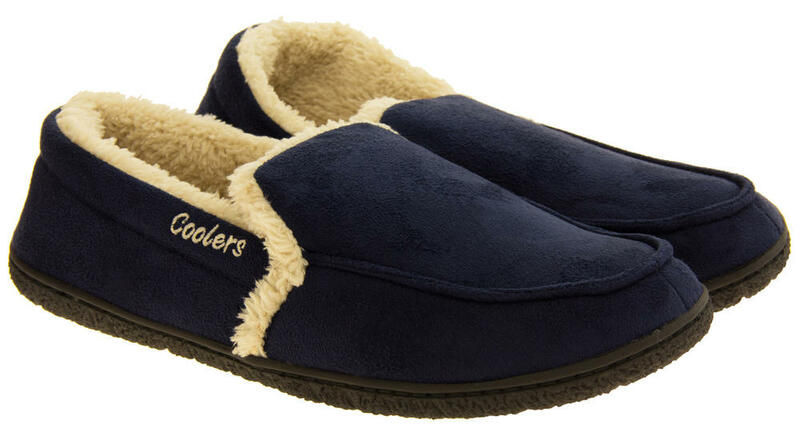 These gorgeous slippers are a perfect present for any occasion. 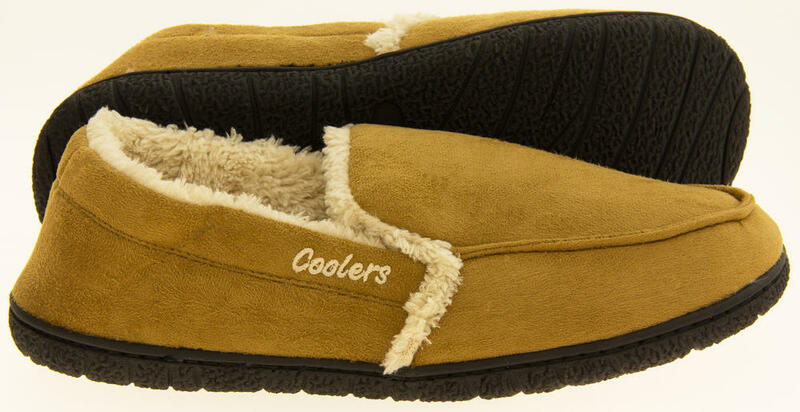 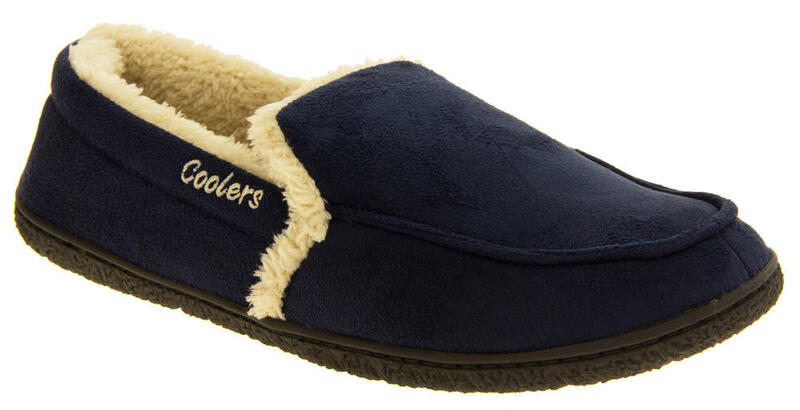 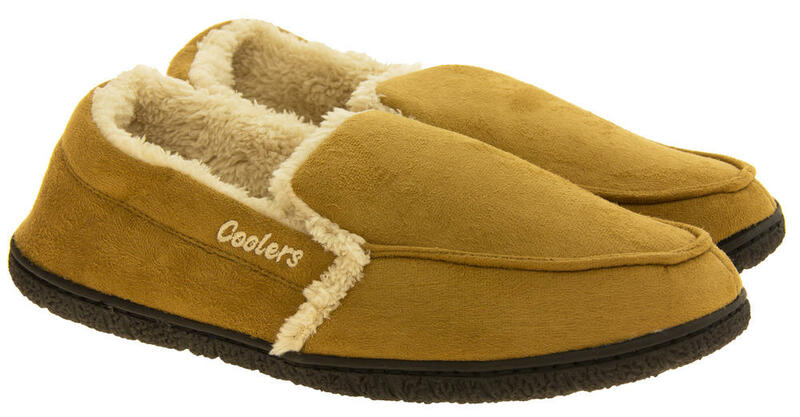 They are a genuine Coolers design, with an outdoor sole for going to the bin. 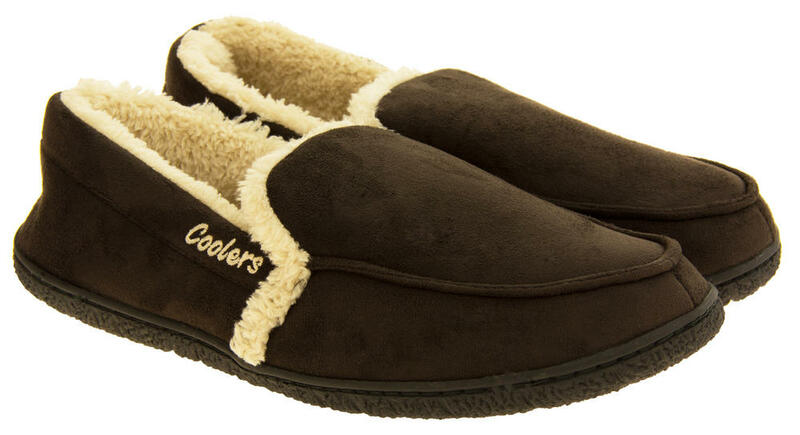 They have a padded faux fur insole for extra comfort and warmth.